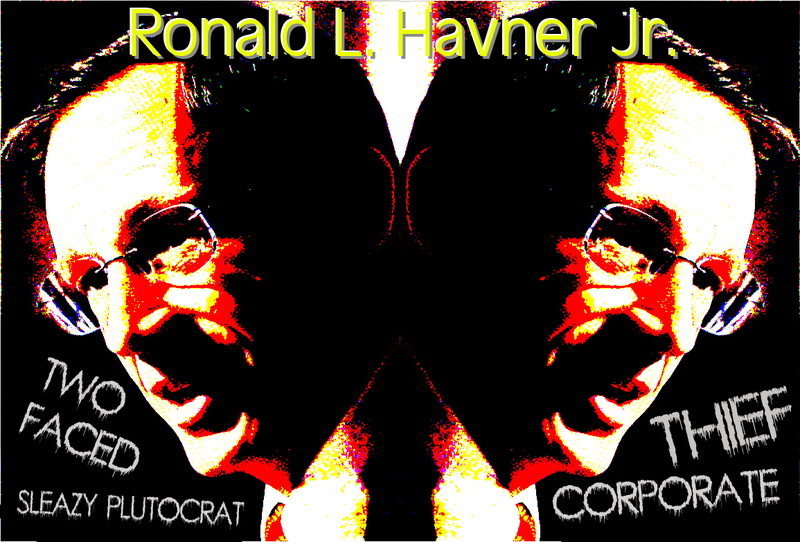 Ronald L. Havner Jr. is one of the Sleaziest CEO’s, heading one of the sleaziest companies in America today… Yes… That would be “Public Storage”. Bait and switch… Fraudulent Conversion… Unlawful Auctions… Public Storage is ruining lives and being sued for it all over the country. Just Google ‘Public Storage Lawsuits’. Ronald L. Havner Jr. is one of the Sleaziest CEO’s, heading one of the sleaziest companies in America today… Yes… That would be “Public Storage”. Bait and switch… Fraudulent Conversion… Unlawful Auctions… Public Storage is being sued all over the country. 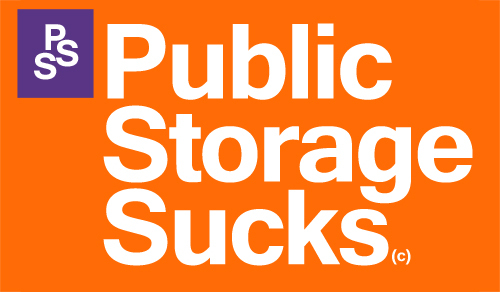 Just Google ‘Public Storage Lawsuits’. Sleazy is, as sleazy does.